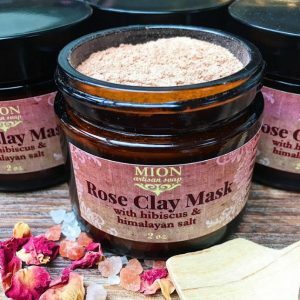 Family-owned and operated, MION Artisan Soap by Olga Boldyreva, hand creates her all-natural bath and skin care products in small batches. She uses herbs, essential oils, nourishing oils and butters as the main ingredients. Never using preservatives, chemicals, acids, artificial colors or parabens, the MION Artisan Soap products are eco-friendly and cruelty free. 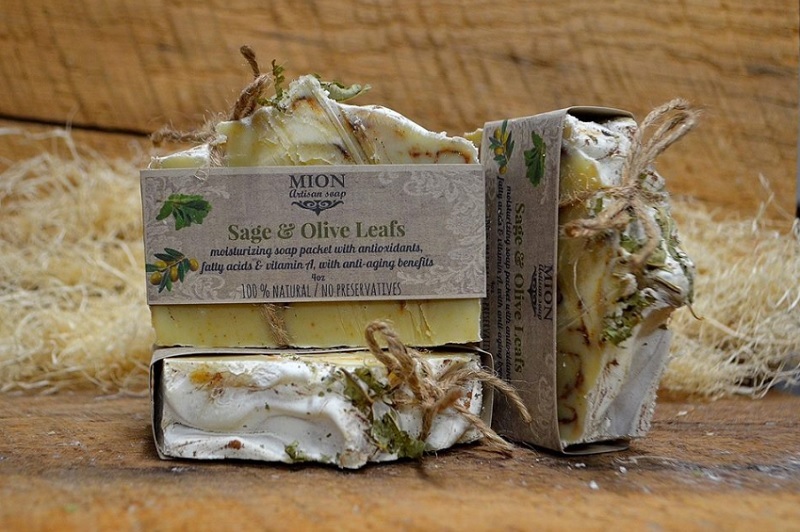 We are excited to welcome MION Artisan Soap to the Oak Brook Artisan Market at Oakbrook Center on Sat & Sun, May 18-19, 2019. This 2-day outdoor market showcases the Midwest’s finest artisans in fashion, food, home goods + art. The goal of MION Artisan Soap is to provide safe and pure body products for you and your family and the environment. Many years ago, Olga developed eczema. At first, she spent a lot of time and money on products that didn’t work or only relieved symptoms temporarily. Olga began doing research about various oils, butters and herbs and how to make homemade lotions, which she eventually tried. As soon as she started using homemade lotions, she saw positive results. Over the years, she continued to study and experiment with different ingredients and soon perfected the lotion for the treatment of her eczema. In addition, she began making a number of products for other skin conditions like acne, wrinkles and stretch marks. Since the very beginning, Olga has only used the highest quality ingredients while completely avoided preservative, parabens, artificial coloring and perfumes. A variety of herbs give the MION products their unique vibrant colors, and are blended to maximize the beneficial effects of each product.